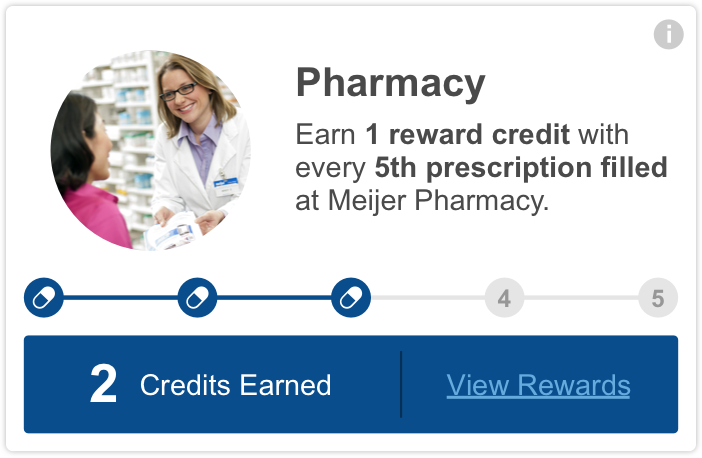 mPerks Rewards | Meijer mPerks | Digital Coupons and mPerks Rewards Loyalty program | Online Savings personalized to match your Grocery and Goods demands. Buy items in available categories & enter mPerks ID at checkout. Start earning rewards automatically as soon as you buy qualifying items and use your mPerks ID at checkout. Once you've earned a reward, it lives under the Earned tab. Just enter your mPerks ID at checkout to use your reward and we'll handle the rest. Your receipt will show that your reward was deducted off your total purchase. Look for more rewards under the Available tab. Just use your mPerks ID every time you fill a prescription. 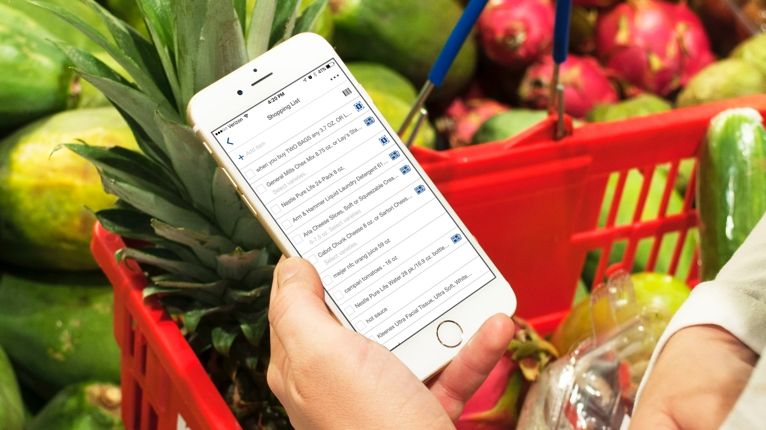 We'll track your credits and let you know when a reward is waiting for you. 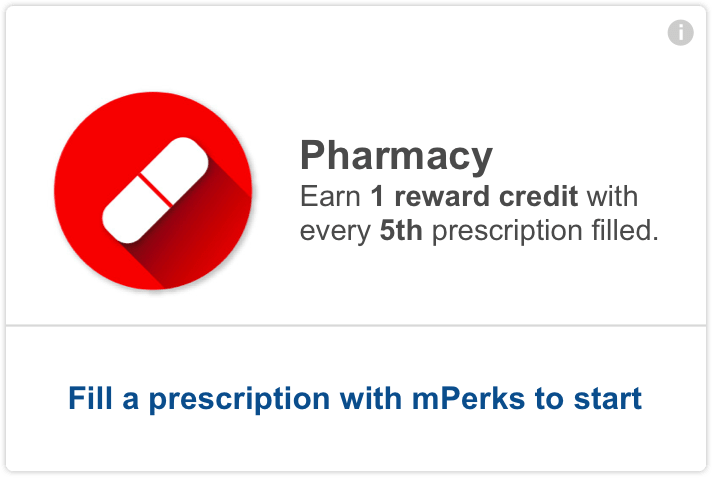 Redeem your Pharmacy rewards by using your mPerks ID at checkout. 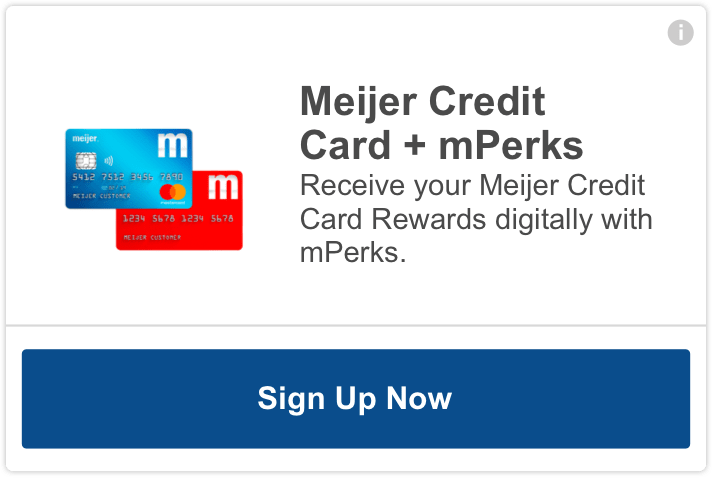 Enter your mPerks ID at checkout each time you use your Meijer Credit Card and you'll be earning towards your reward. 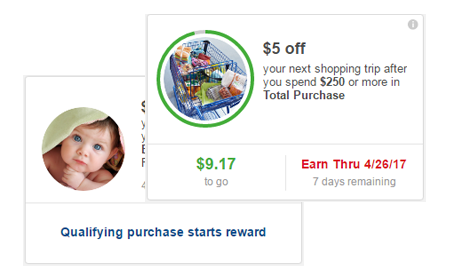 Once you make $750 worth of in-store purchases, you'll see a $10 reward under the Earned tab. * Any amount over $750 will automatically start your next reward and will live under the In Progress tab. 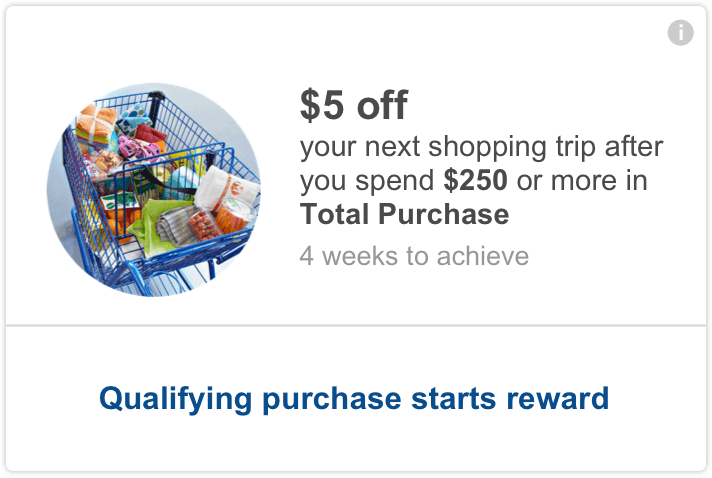 Start earning rewards automatically as soon as you buy qualifying items and use your mPerks ID at checkout. After your account updates*, the In Progress tab will show you how much more you need to spend to earn your reward and how much time you have left to earn it. *Please allow 2 hours for the reward to move from Available to In Progress. 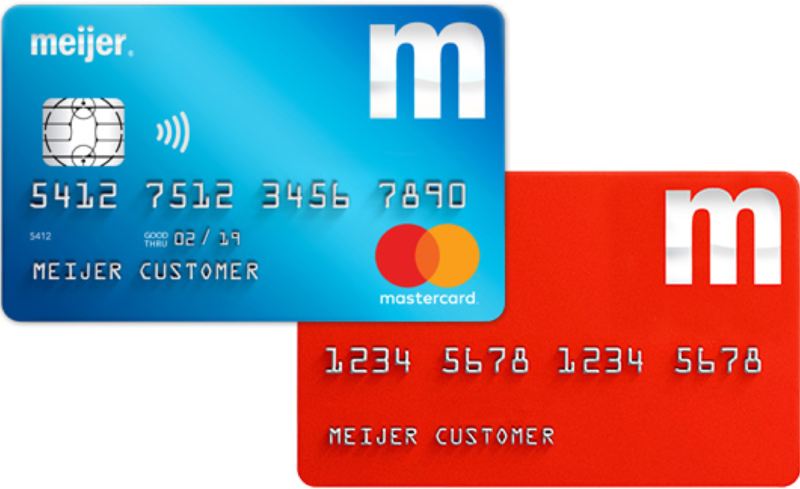 Enter your mPerks ID at checkout each time you use your Meijer Credit Card and you'll be earning towards your reward. 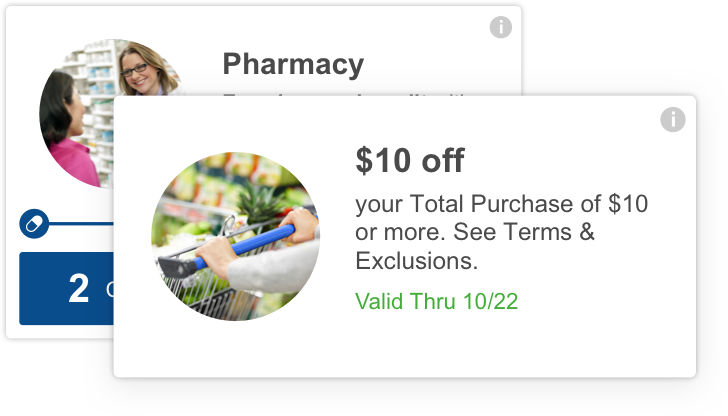 Once you make $750 worth of in-store purchases, you'll see a $10 reward under the Earned tab. * If you spend more than $750, the extra automatically starts your next reward and will live under the In Progress tab. 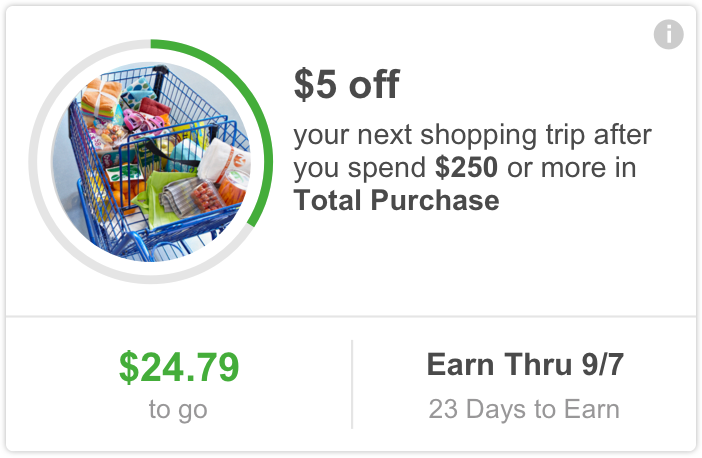 Start earning rewards automatically as soon as you buy qualifying items and use your mPerks ID at checkout. The Earned tab will show you the rewards that you’ve earned. Just enter your mPerks ID at checkout to redeem them. Get a $10 reward for every $750 you spend in-store with your Meijer Credit Card. * Just enter your mPerks ID at checkout to get credit. 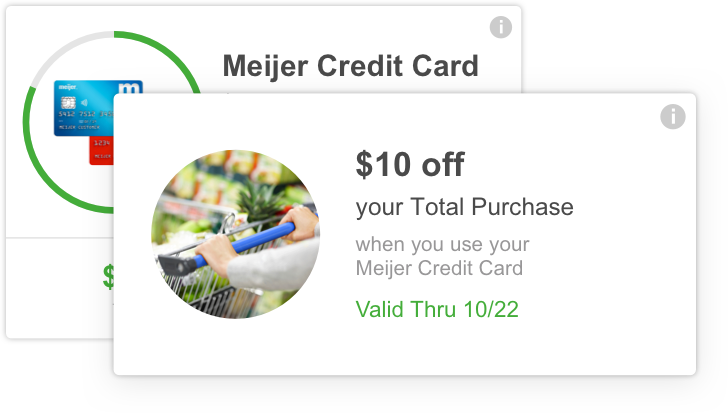 Even better, you can attach your mPerks ID to your Meijer Credit Card for a one-swipe transaction with no extra steps. Once the reward moves to In Progress, it'll stay there while you continue earning. Just enter your mPerks ID at checkout to redeem the reward. You will need to enter 5 pieces of information from your receipt. You will receive credit for qualifying Rewards In Progress.